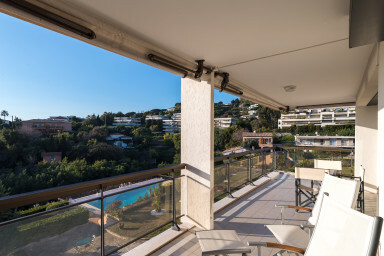 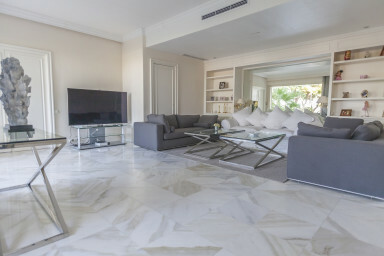 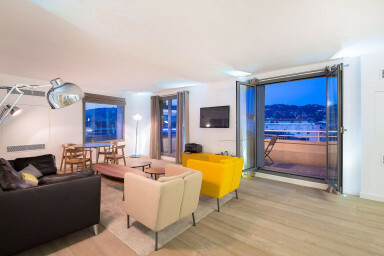 Cannes's city center is a dynamic sector where IMMOGROOM agency offers numerous apartments to rent bigger or smaller according to the accommodation for family vacations or congresses. 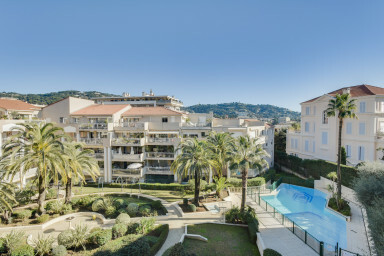 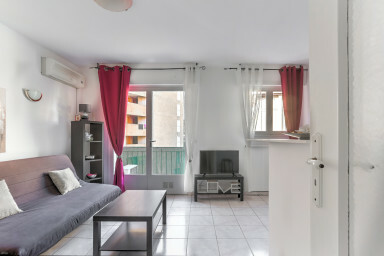 From the studio apartment to a 14 tenants accommodation and more, our agency offers a large choice of apartments located in Cannes's city center. 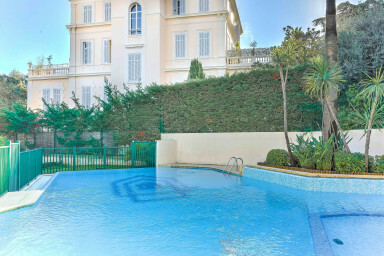 In the city-center of Cannes, we can find numerous nearby shops, restaurants and luxurious store. 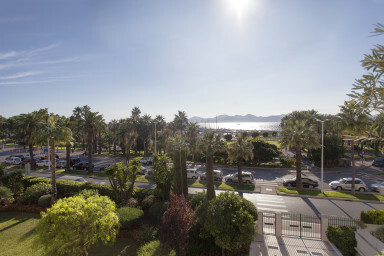 Moreover, Cannes's city-center is welll served by public transportation and numerous public parkings are available. 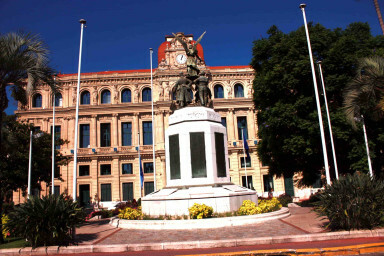 Finally, the district life is lively by numerous bars, restaurants and cafes. 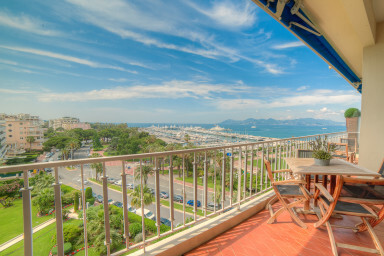 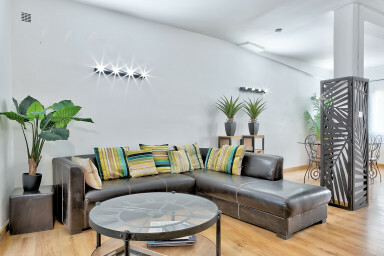 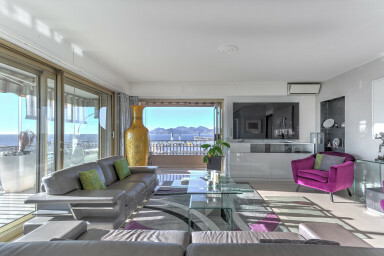 The city-center is the best location for people who want an accommodation in the heart of downtown Cannes. 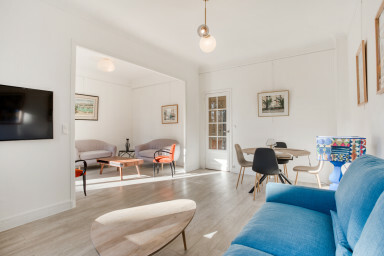 IMMOGROOM advise you on the choice of an Airbnb accommodation and offers a private concierge service during all the time of your stay. 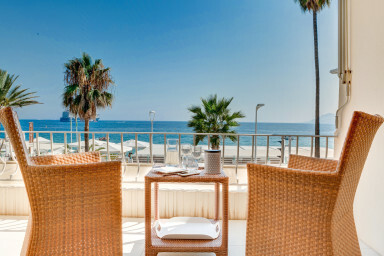 You will benefit of a concierge service to anticipate your expectations and facilitate your stay. 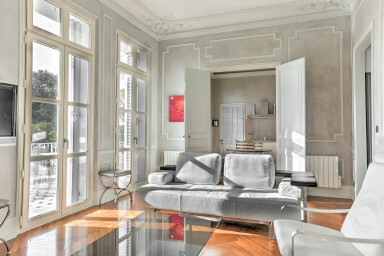 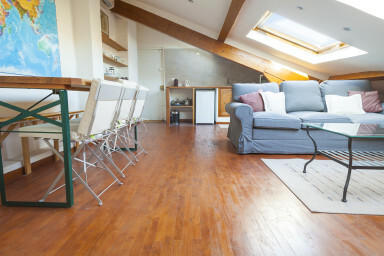 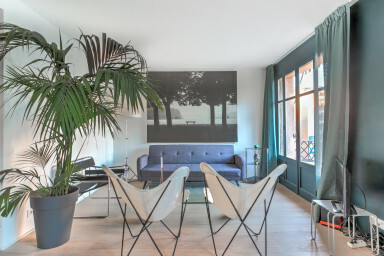 IMMOGROOM Airbnb agency has been quickly imposed as a reference label int the seasonal rental in Cannes's city-center. 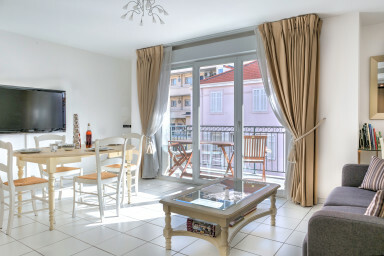 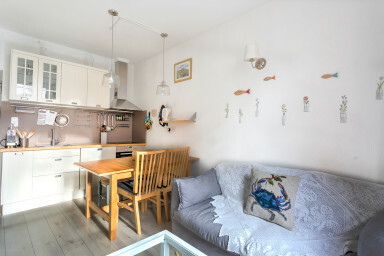 Nowaday, the agency benefit of a stong notoritety thanks to its know-how and its experience in rental property in Cannes.